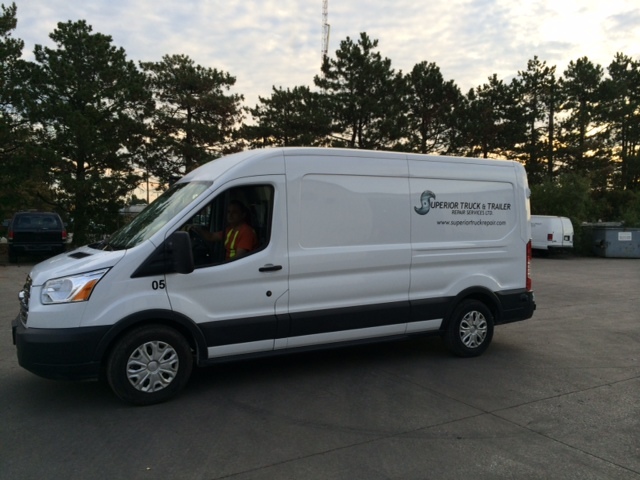 Mobile Services : Fast solutions for unexpected break-downs in the GTA and surrounding areas. 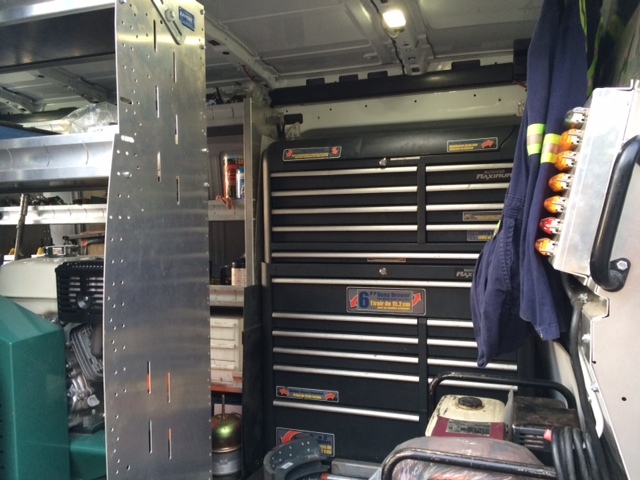 Unexpected break-downs are costly to the bottom line. 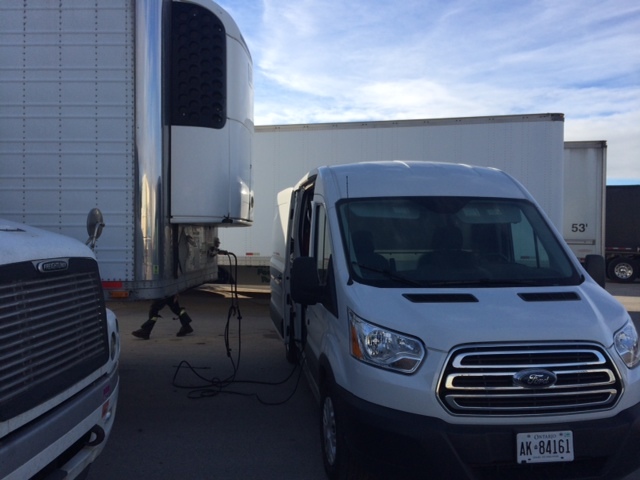 Superior Truck & Trailer Repair offers quick response to equipment failures that occur on the road. 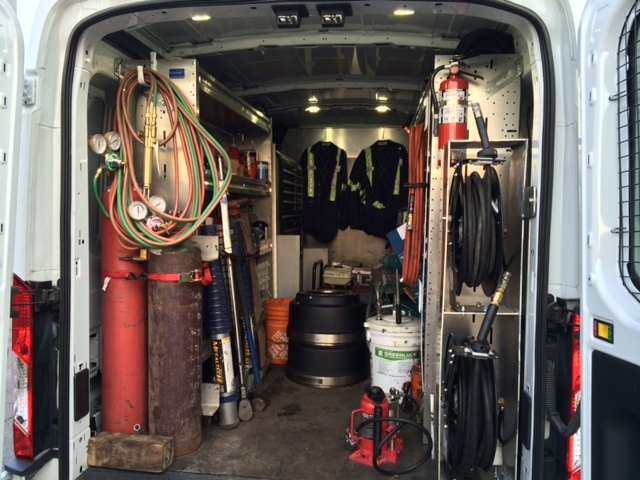 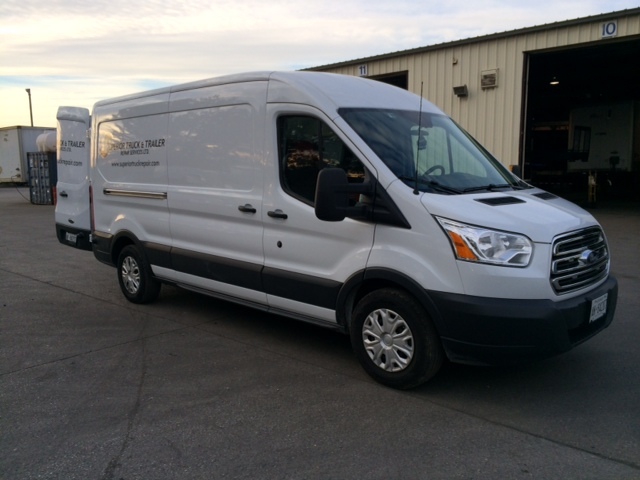 Fully equipped vans are located across the GTA to handle the majority of the repairs on your equipment. 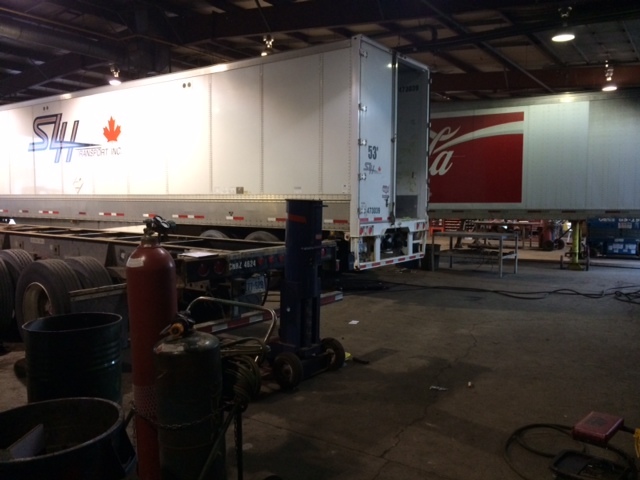 If more extensive repairs are required our service facilities is well equipped enough to handle even the most extensive repairs. 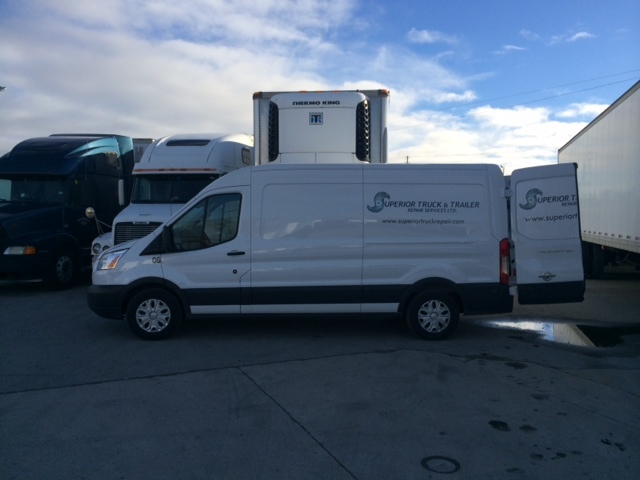 Don’t worry about pick up and delivery, our trucks will pick the damaged unit and deliver it to you when it is fully repair. 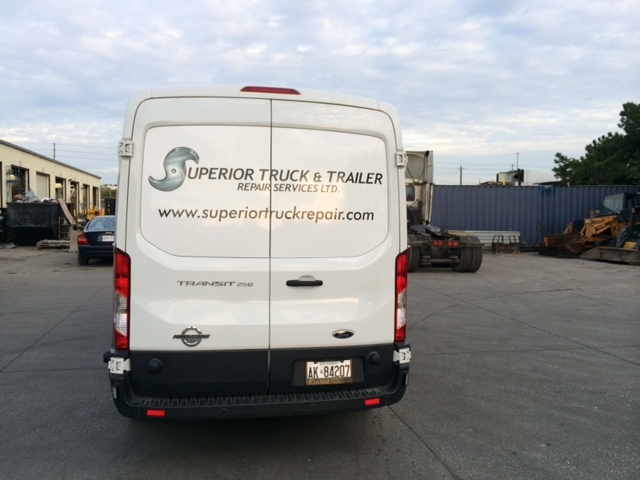 For more information visit our Contact page or email at info@superiortruckrepair.com or Call: 289-291-0182.